OWN HOMEMADE crafts and goods. 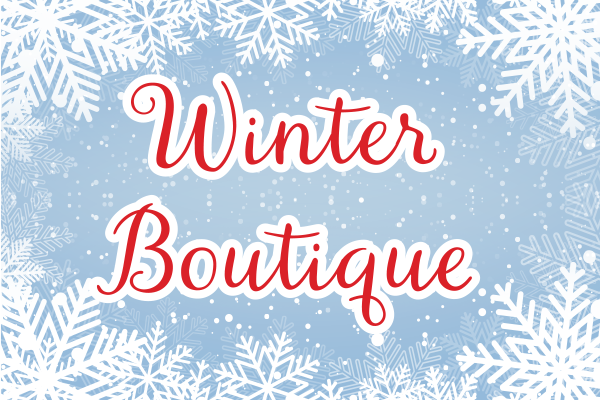 Family and friends are invited to come and shop at the boutique to support our enterprising Latimer Students! Please don't bring ready made/ready to sell store bought items. The student makes most - if not all - of the finished product. Parents can assist, but this is not a boutique for parents to sell their own crafts. Items are typically priced between $0.25 and $5.00. Students keep all the money they earn! Student must provide proper change as needed. 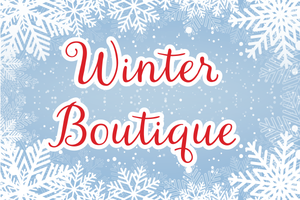 Following the Wellness Policy, NO FOOD ITEMS WILL BE SOLD or distributed at the Winter Boutique. Space is limited so we recommend reserving your booth space now. Please see the flyer on the school website (Wednesday Envelope) for more information!